Niche bike maker Royal Enfield showcased its mid-sized Continental GT 650 Twin and Interceptor INT 650 motorcycles at the ongoing EICMA 2018 motorcycle show here. "Following, September's California launch of its all-new Continental GT 650 Twin and Interceptor INT 650 Twin mid-sized motorcycles, the company is delighted to display the first full production versions to the general public at this year's EICMA," Royal Enfield said in a statement issued here. 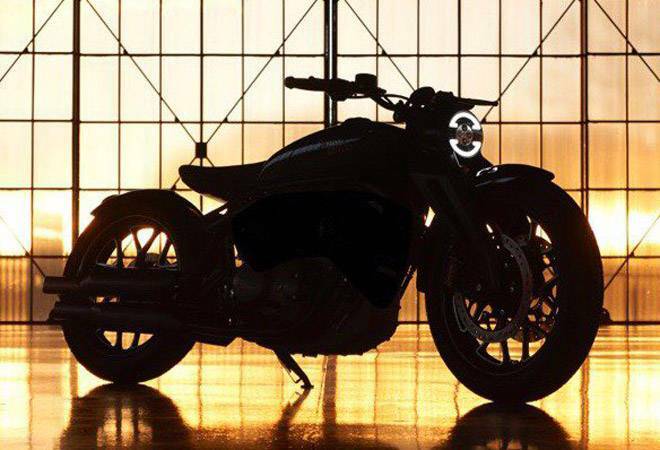 Starting January, the company said, the products will be made available for test rides at European dealerships in a phased manner, making it the first retail launch for the twin motorcycles. However, the booking starts from mid-November. Commenting on the retail launch of Interceptor 650 and the Continental GT 650 in Europe, Siddharth Lal, CEO, Royal Enfield said, "The twin motorcycles mark the beginning of a new chapter at Royal Enfield. These are our first truly global line of products and will play a very strategic role in ushering the next chapter of Royal Enfield owners across the world." According to the company, Continental GT 650 will appeal especially to sporting riders with its optional single seat, sculpted fuel tank, rear set footrests and race-style clip-on handlebars. The Interceptor INT 650 sports a teardrop tank with traditional knee recesses, quilted dual seat and other features. Both the bikes have 650 cc engine producing 47 horsepower. In September, Royal Enfield had announced the global launch of its two new motorcycle models. The two models, equipped with twin cylinders, will start retailing in major markets, including India, the US, UK and Europe by early next year, the company had said. "These are the first bikes from Royal Enfield to be designed and developed for global markets, and it is really the starting point for Royal Enfield to become a global brand," Lal had told PTI over the phone. These models will be produced at the company's Oragadum plant in Chennai. "We will start shipping the models to major markets by the end of this year when the bikes will be at stores for display and test rides. We are looking at retail sales by early next year," Lal added.